I've probably played this song like 20 times in 2 days. I'm gonna guess more plays than that, but 20 is a safe number. I'm a huge fan of KB and when I heard he'll be coming out with an EP, I got excited. 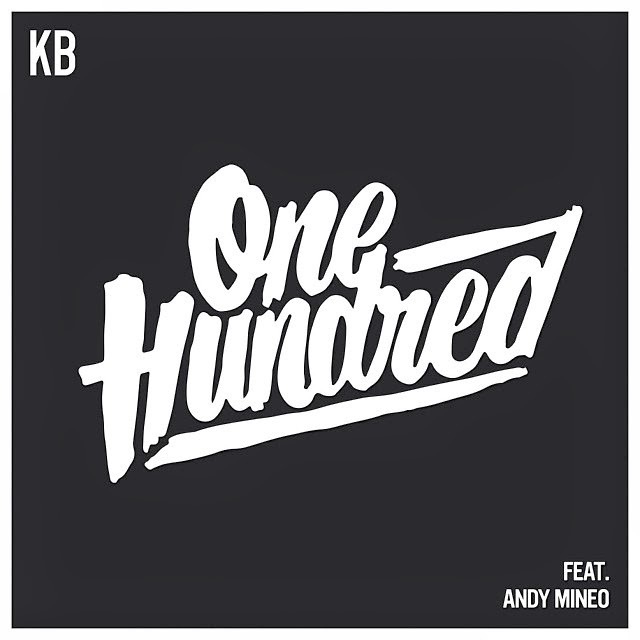 KB's new EP "100" is coming March 4th! Along with new EP, he's teamed up with "The Bible" app to do free 21 day devo! Sign up to do the devo today and get a FREE DOWNLOAD of the song "100" at the end of Day 2!